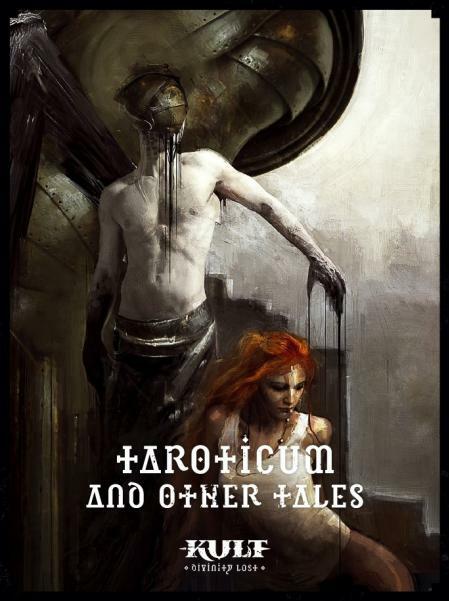 Taroticum and Other Tales contains seven stand-alone scenarios for KULT: Divinity Lost. They are set in different times and locations and explore different parts of the Kult mythos. The scenarios are all designed to be quick and easy to pick up and play. Made in the UK. Mature Warning: contains graphic and written content of a mature nature, including violence, sexual themes, and strong language. Reader discretion is advised.